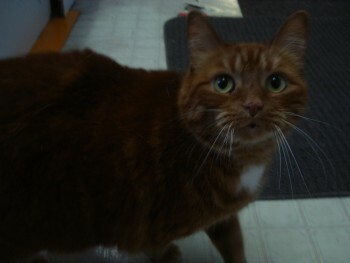 Skeezix is an 8year old DSH that has been with us now since the beginning of 2011. 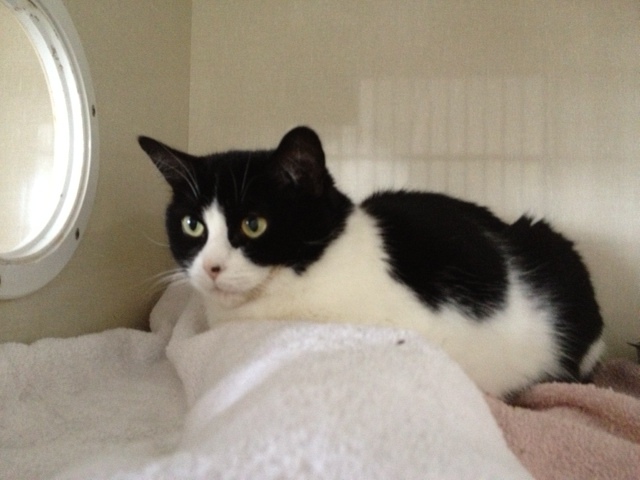 She is very sweet once she has warmed up to you and quite the character. She has a mind of her own I likes things done her way or no way. But she just has a personality that will make your heart melt.